Nick Foles will not be franchise tagged. Is he going to have a starting job waiting for him in FA? 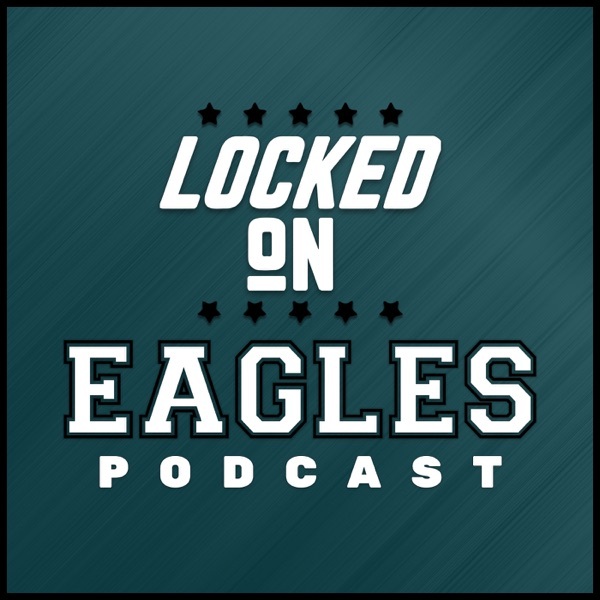 Howie and Doug sound like they want Peters and Sproles back. Why a committee approach at RB doesn't mean the Eagles shouldn't add do-it-all backs or spend real resources at the position.